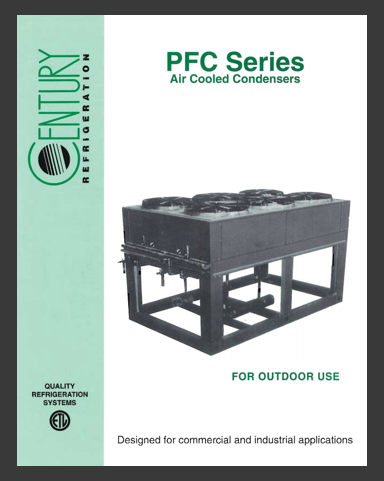 Century Refrigeration’s PFC Series air cooled condensers are specifically designed for commercial and industrial applications. 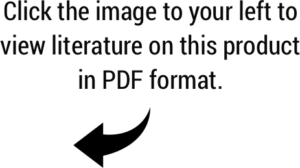 These units come completely pre-piped and pre-wired and feature a low profile design and vertical air discharge. 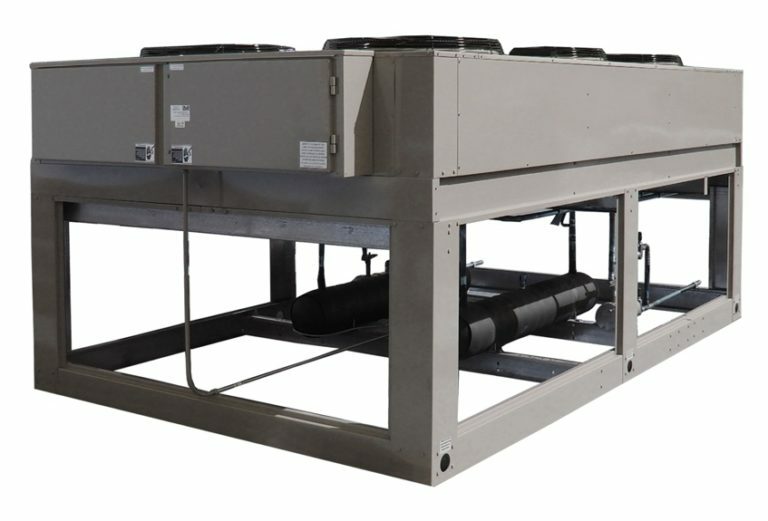 The PFC Series utilizes a unique horizontal condenser coil design along with high volume condenser fans. The PFC Series is for outdoor applications and is unaffected by wind direction or extreme weather conditions.